Our office and factory will close on Friday 21st December and re-open on Wednesday 2nd January 2019. The last normal delivery for all customers will be Wednesday 19th December, Thursday 20th but no SE/SW deliveries. Friday 21st December will be for emergency and local deliveries only. Classic - SE Customers: sign offs required by 10th for flat packs, 5th for build ups. SW Customers: sign offs required by 11th for flat packs, 6th for build ups. Nottingham-upwards: sign offs required by 12th for flat packs, 7th for build ups. There may be flexibility on this though so please contact us if you need more information. Coloured foil orders must be placed by close of play tomorrow. All other orders from Ultraframe including Livin Roof, Ultra 380, Aluminium etc will all be expected first week in January now. Office and factory will close Friday 21st December at 11am and will re-open on Thursday 3rd January 2019. Office and factory will close on Friday 21st December at 1pm and re-open on Wednesday 2nd January 2019, with the last roof delivery day on Thursday 20th December. Classic roof orders required before the Christmas break will need to be signed of no later than Monday 10th December. 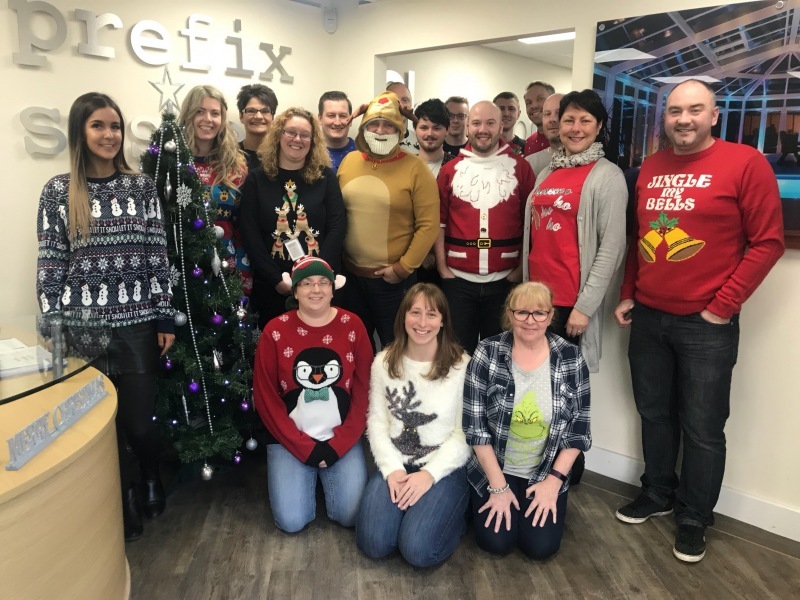 We would like to thank each and every customer for your continued support throughout 2018 and would like to wish you a fantastic Christmas break and New Year.